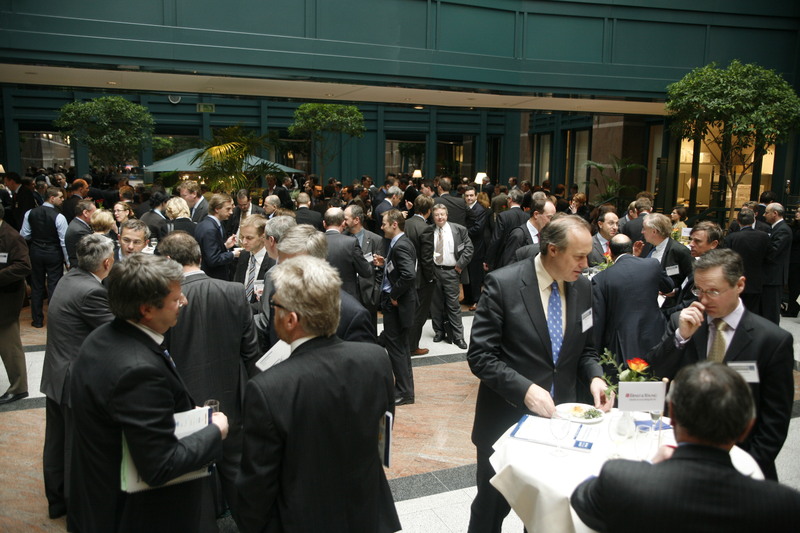 Europe Unlimited is proud to present the Italian Venture Forum, taking place in Torino, Italy. On the 23th of November, 30 promising SME's from the ICT, CleanTech and Life Science sector will present their companies in front of a mixed audience of investors, industry experts and academics. - Be one of the winners and go to the European Venture Summit in Düsseldorf, the most exciting venture event of the year! - For the full list of confirmed experts, see the tab "Expert Reviewers"